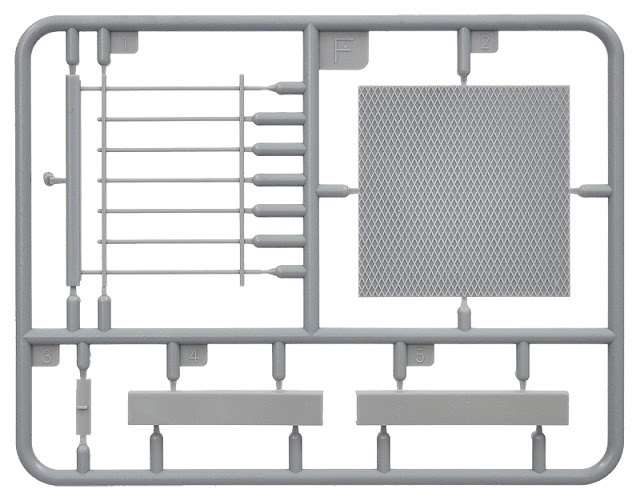 BOX: 345x240x70 mm - Kit contains 143 parts. 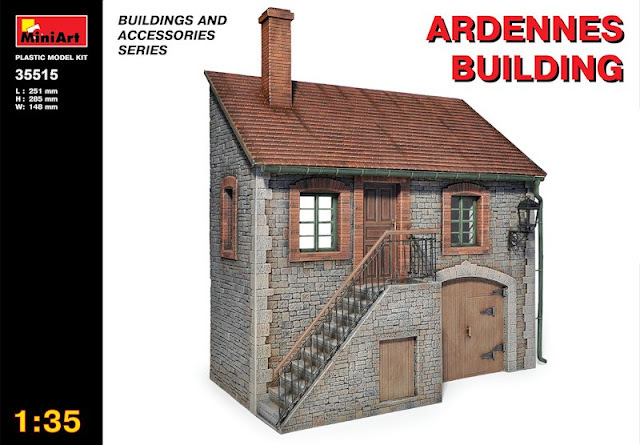 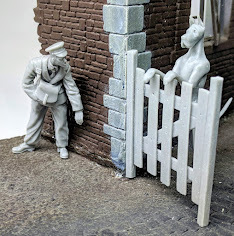 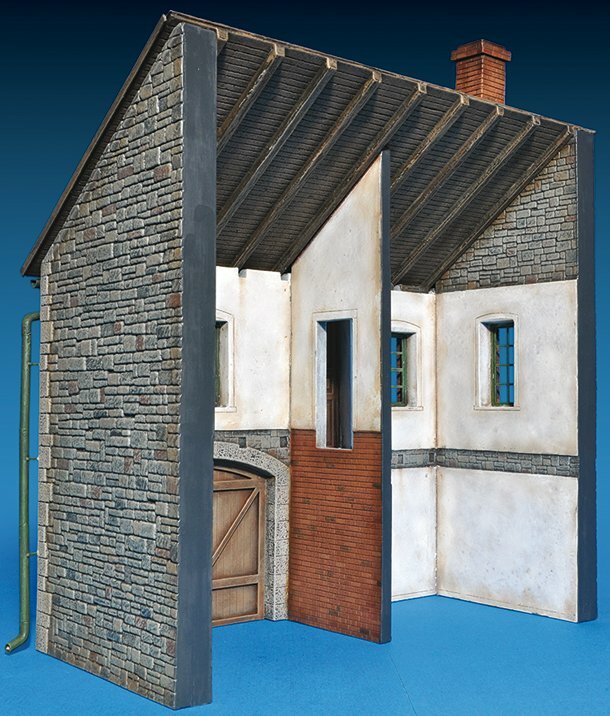 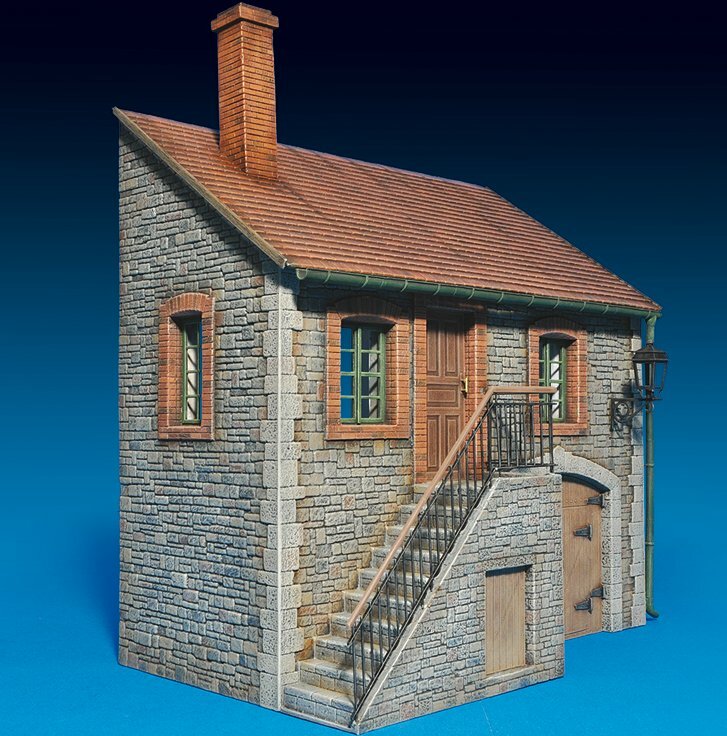 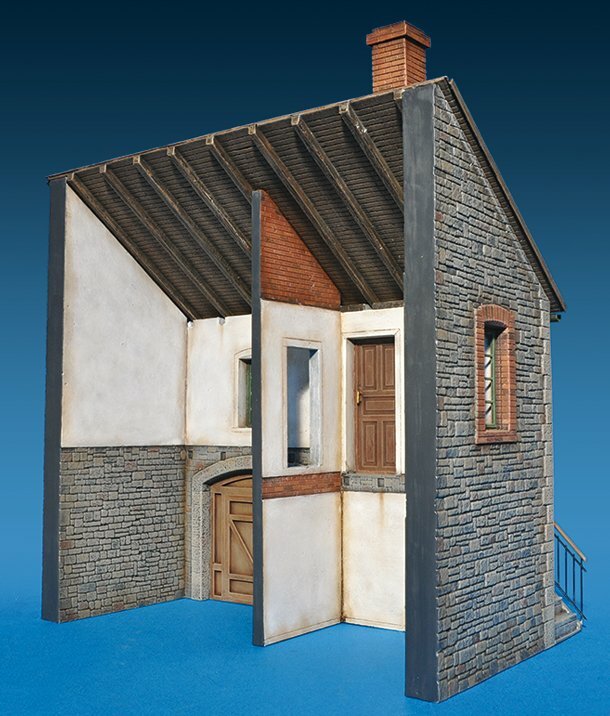 MiniArt have a new building which is undamaged by the ravages of the German forces passing through the Ardennes twice during the war – this twin story building has a large garage door below and a door to the cellar as well as an upstairs floor. 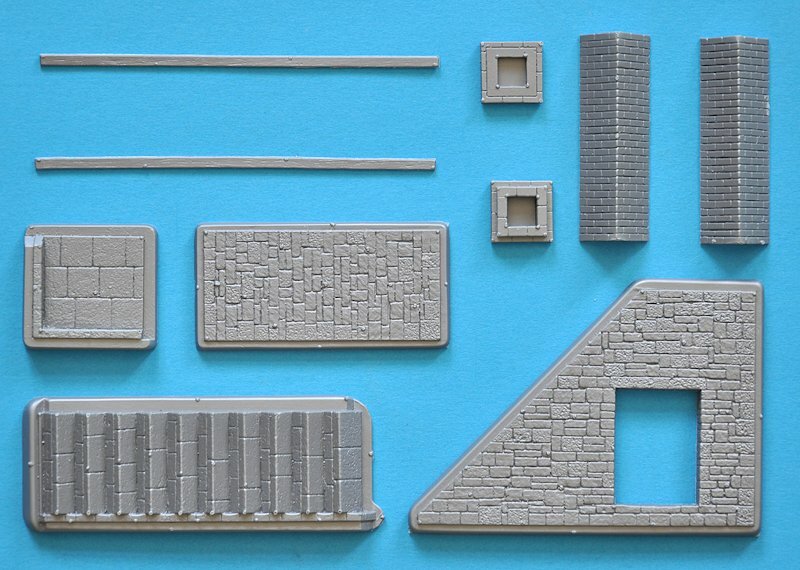 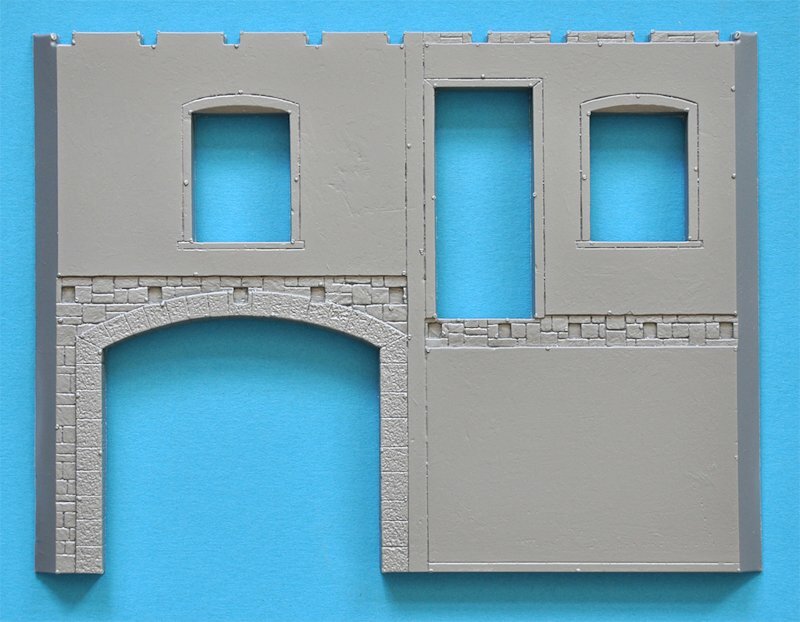 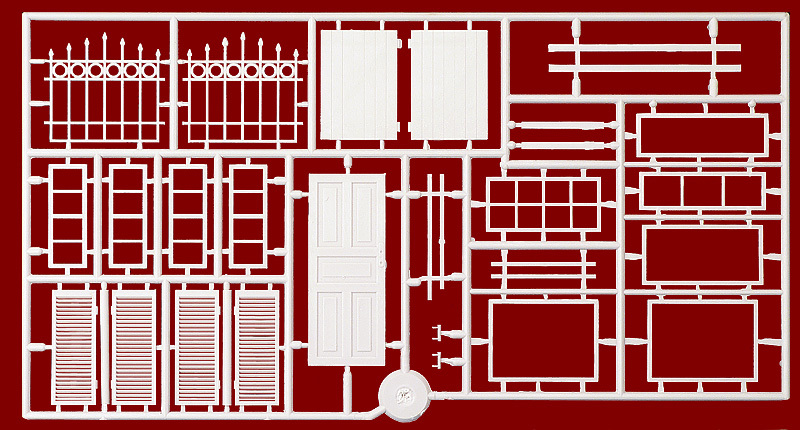 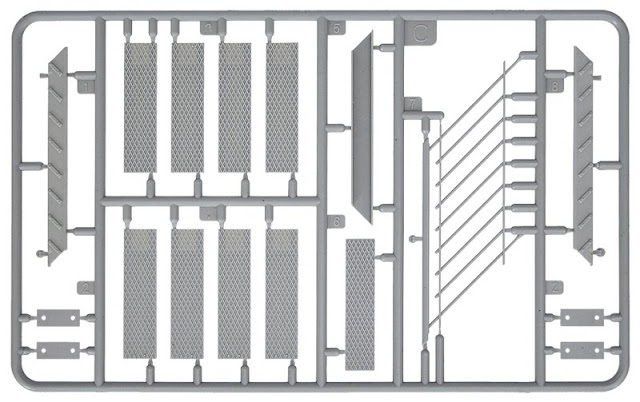 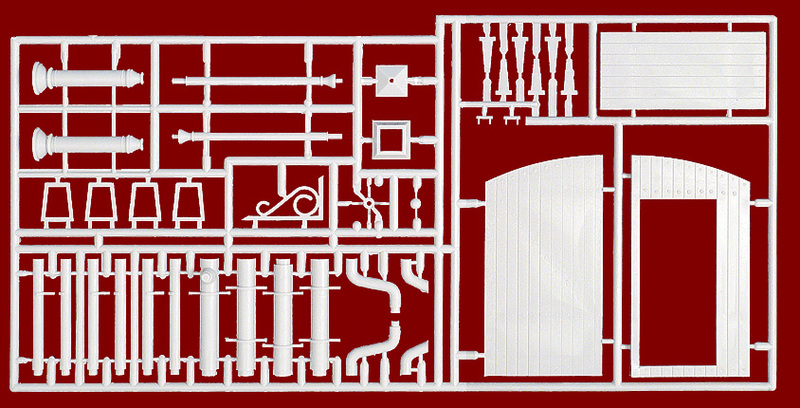 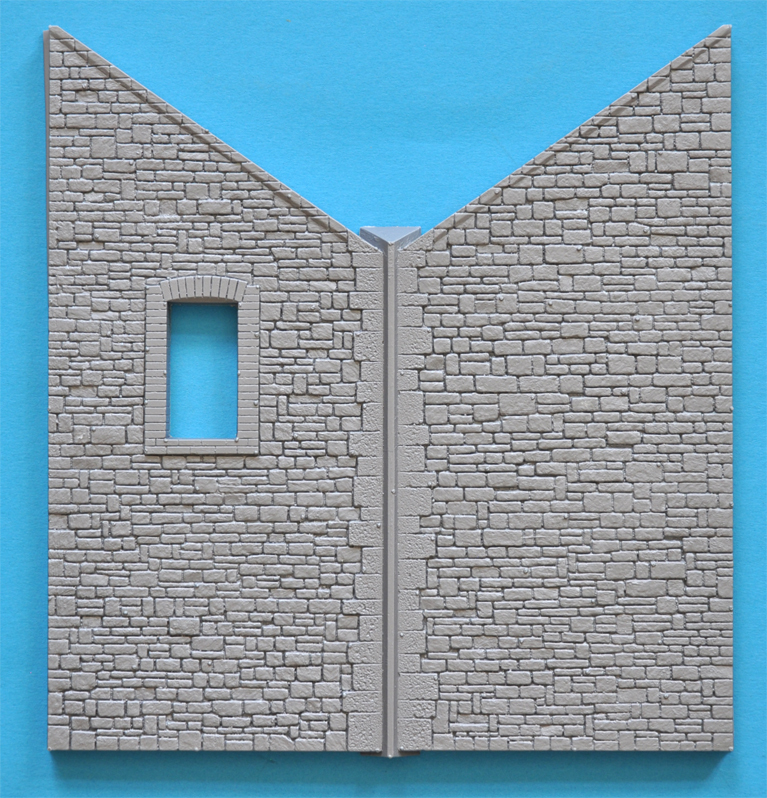 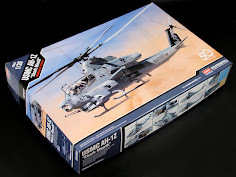 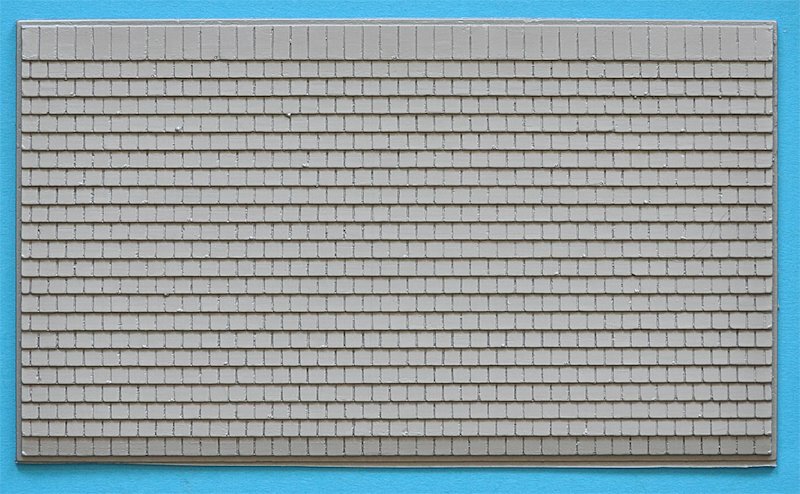 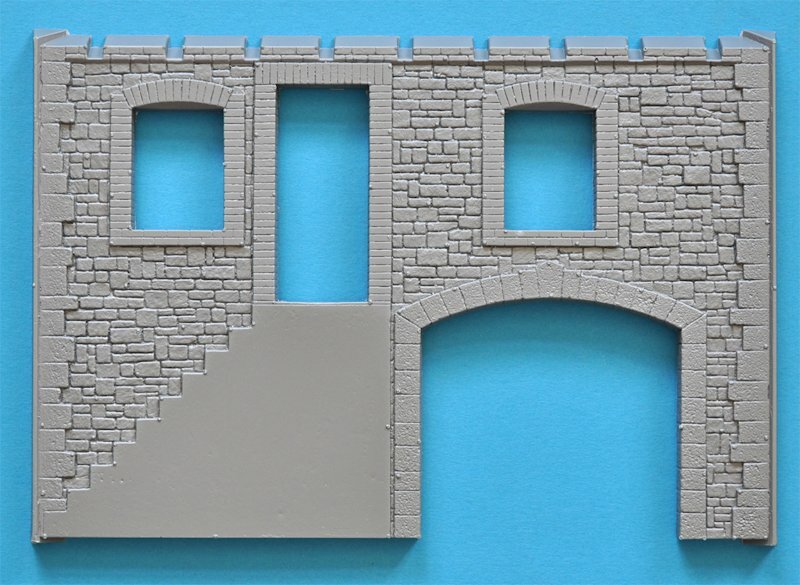 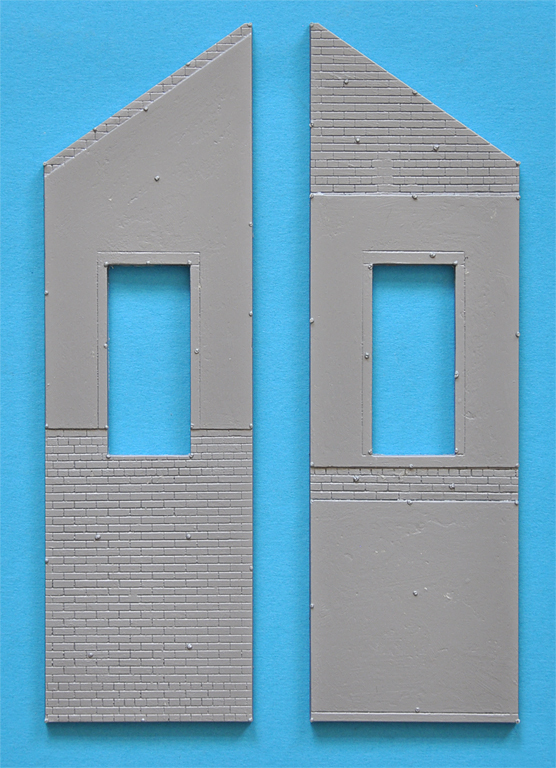 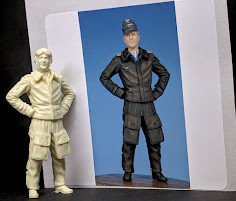 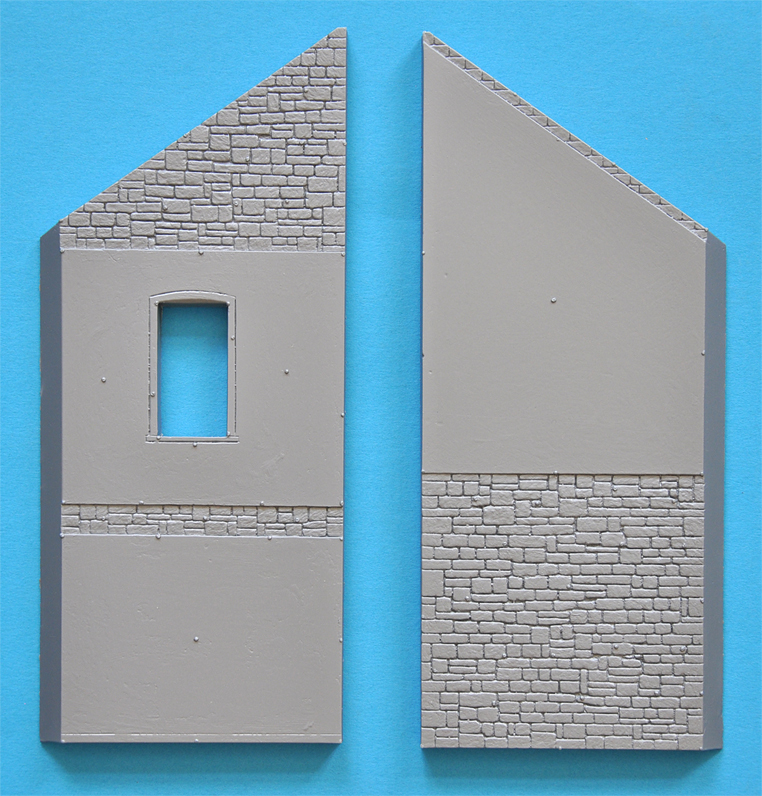 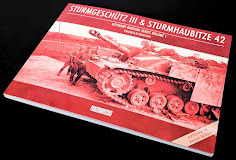 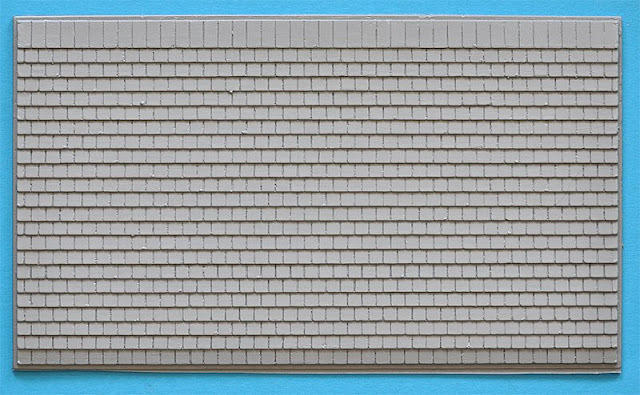 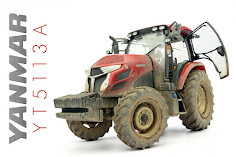 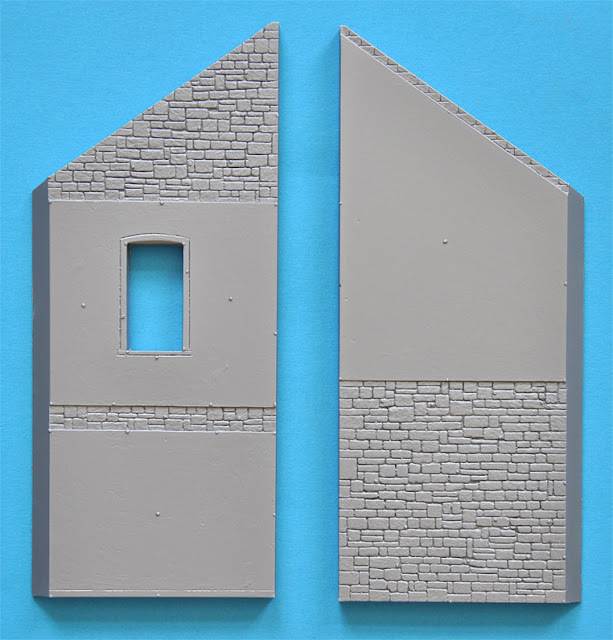 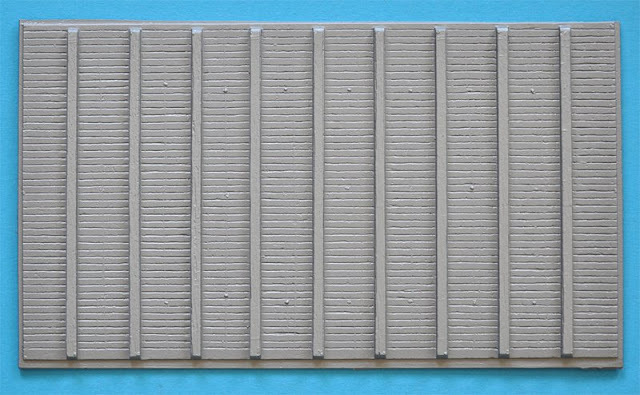 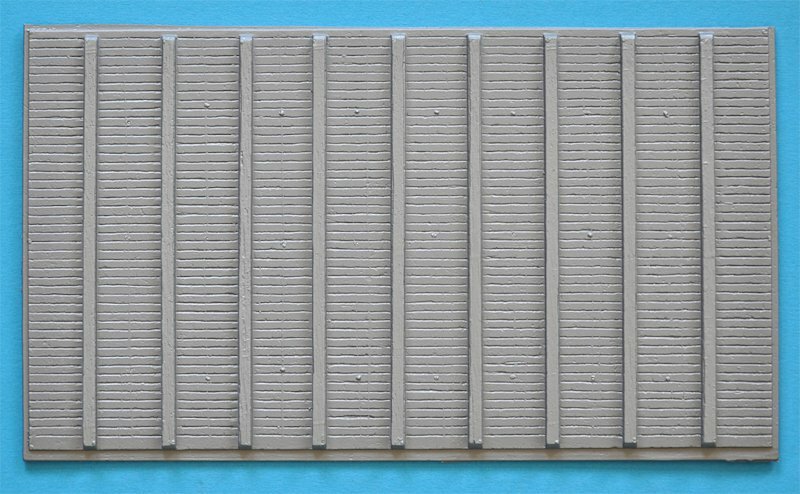 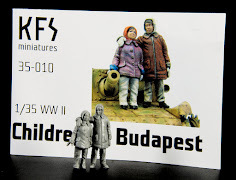 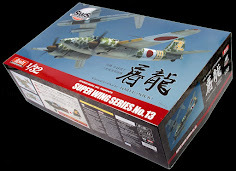 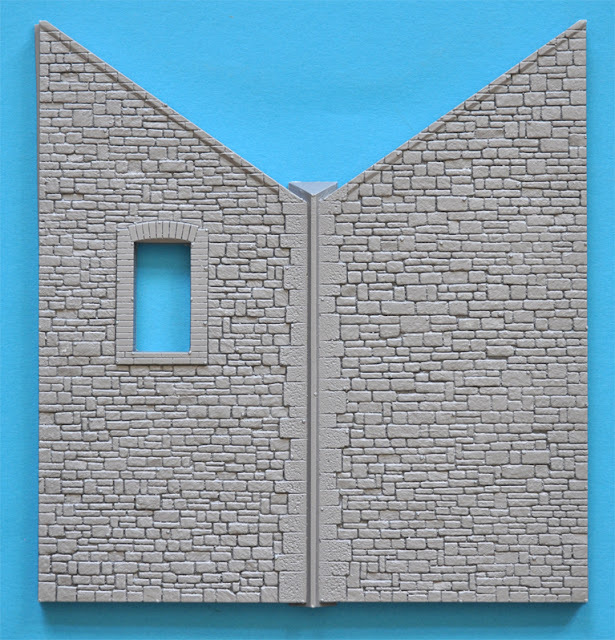 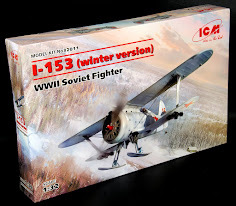 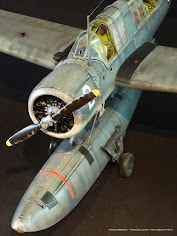 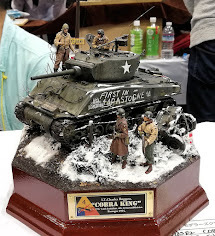 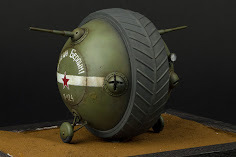 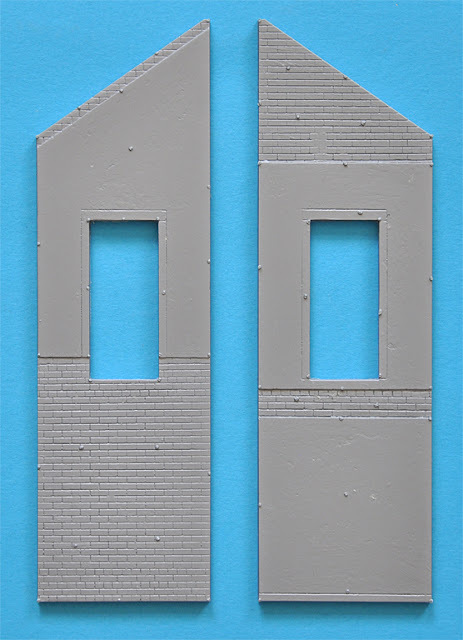 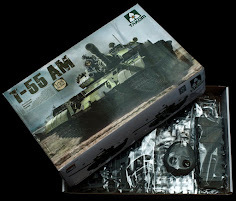 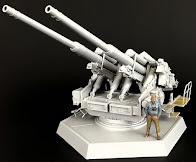 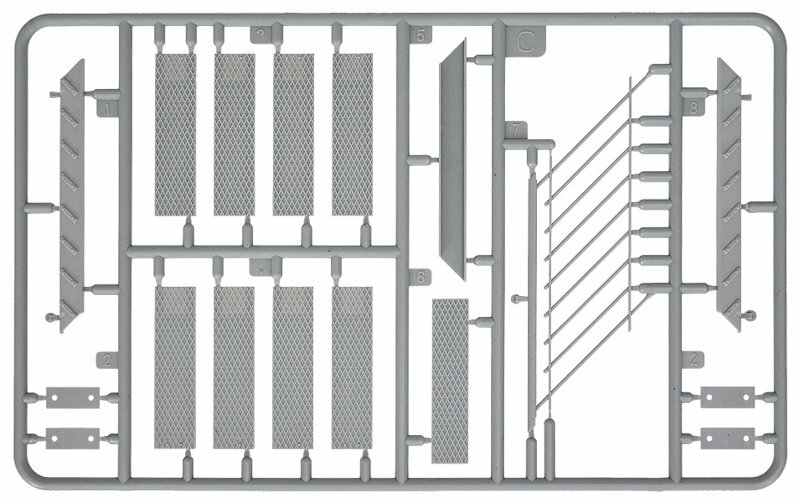 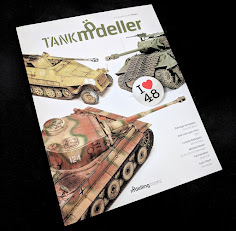 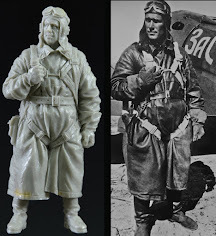 The kit comes unassembled with several “sprues” of Vac-form plastic which after trimmed down makes the walls and the roof and building superstructure. 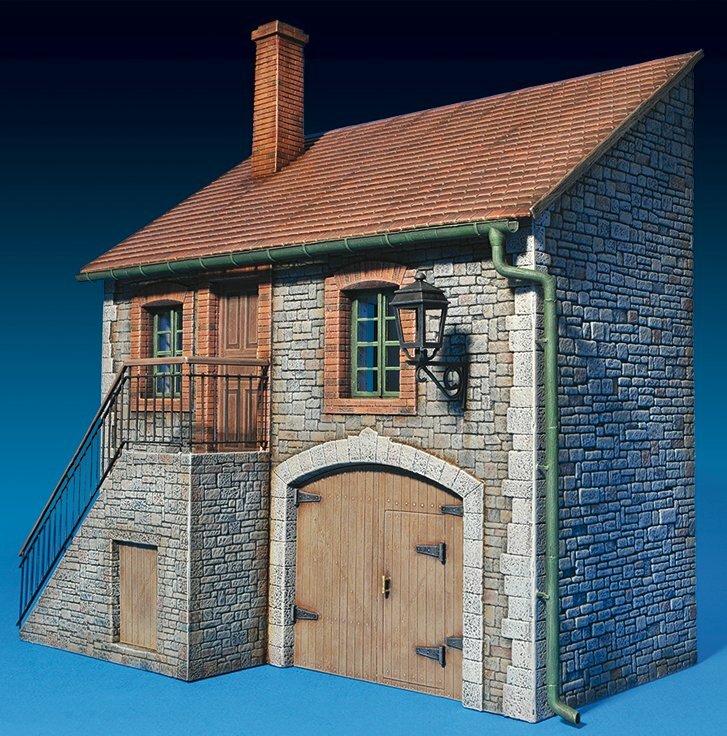 And here she is built up - it will make an excellent roadside garage or building with a lot of potential..